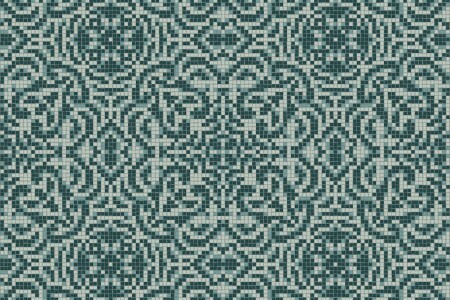 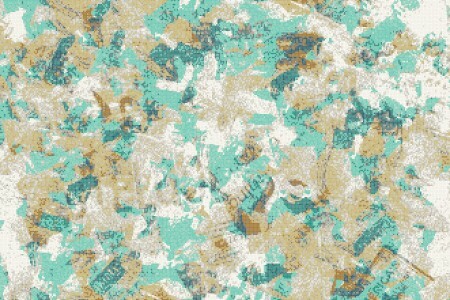 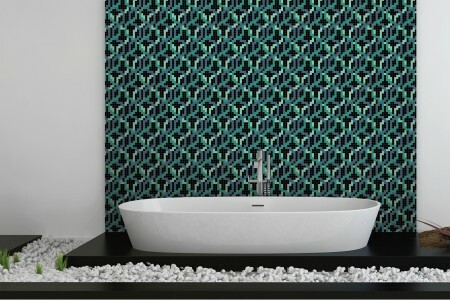 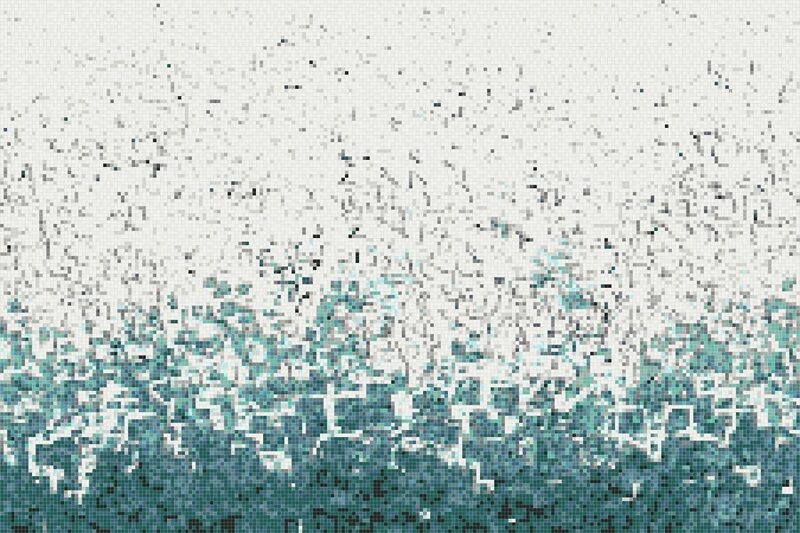 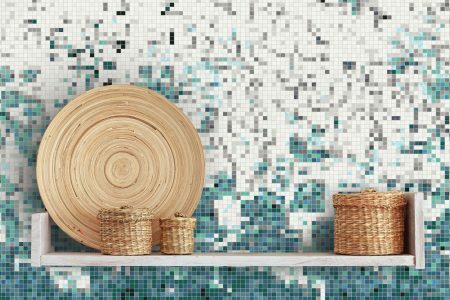 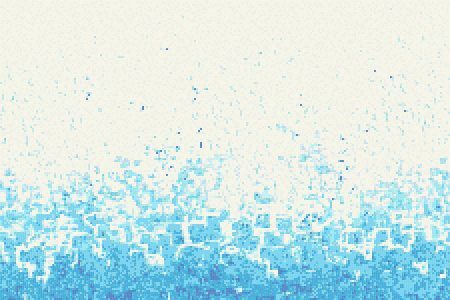 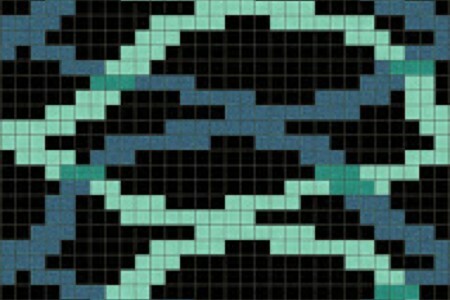 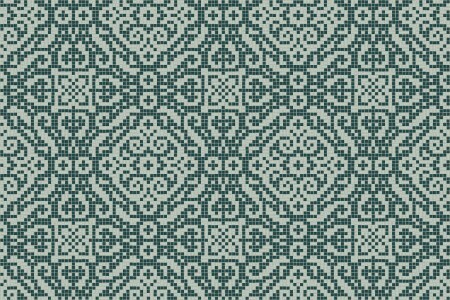 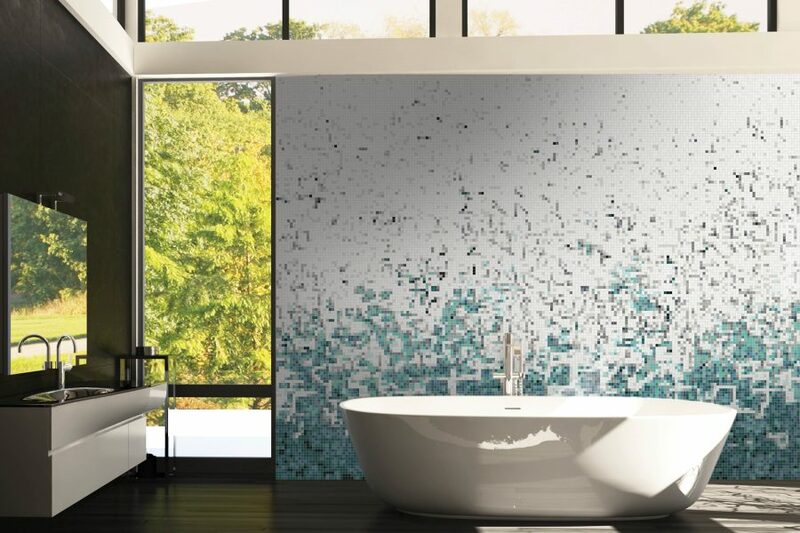 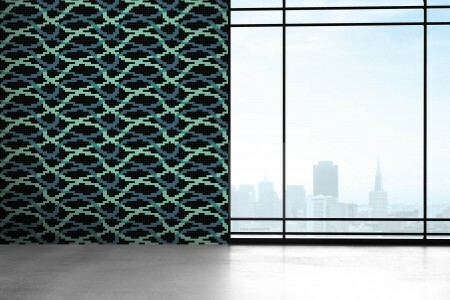 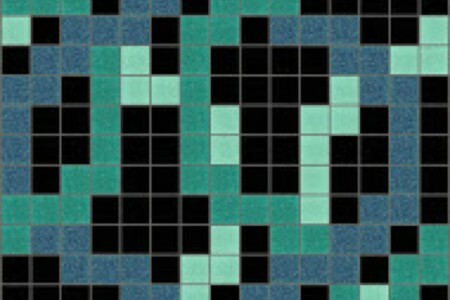 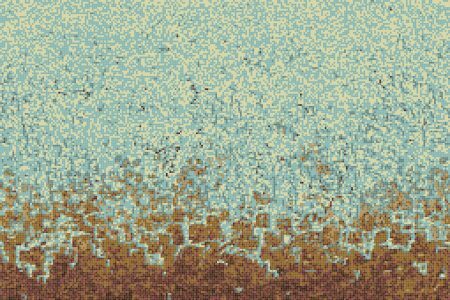 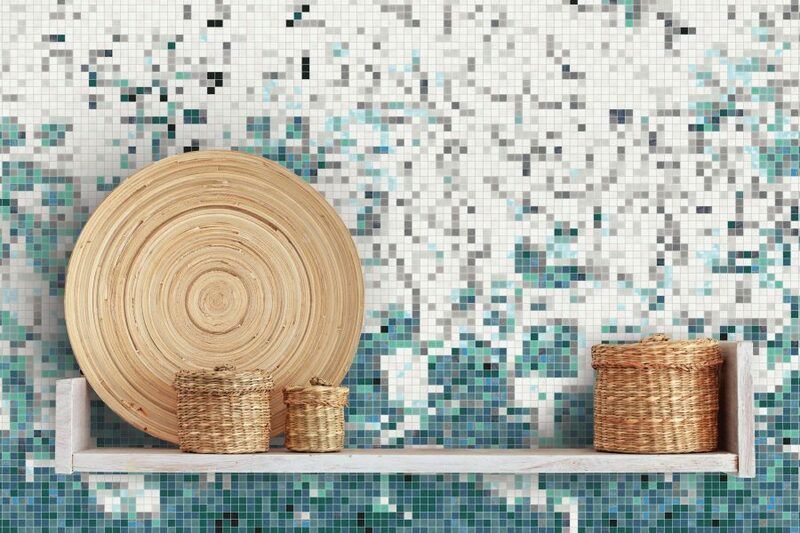 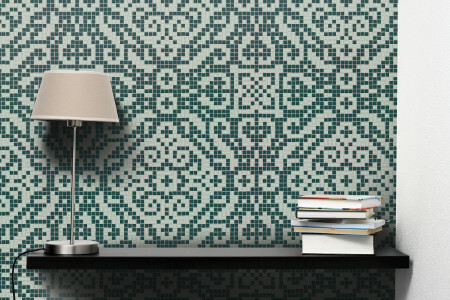 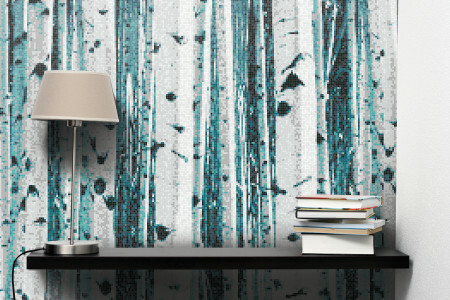 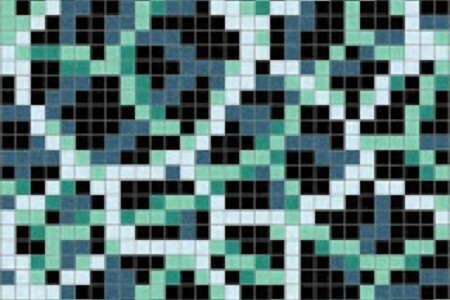 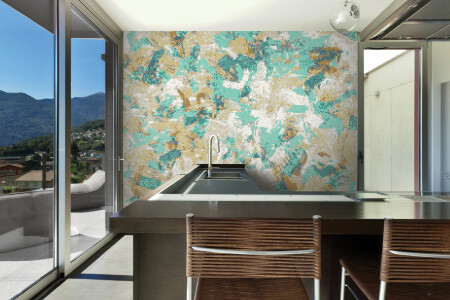 Mimicking the ebb and flow of waves, the Rising Tide Deep Turquoise tile pattern from Artaic’s SPLASH! 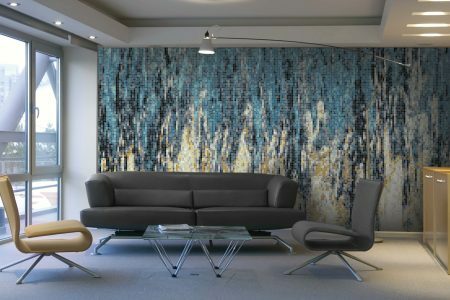 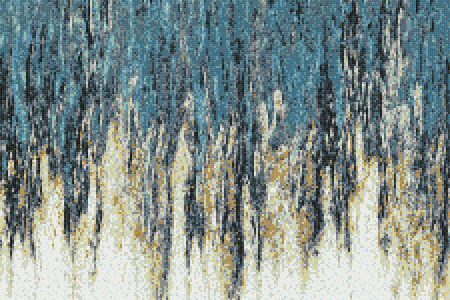 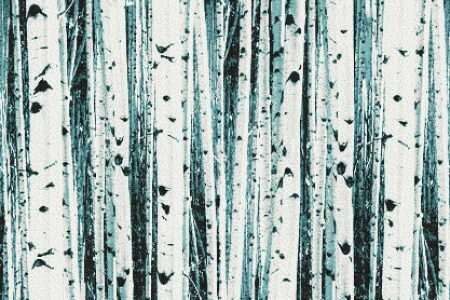 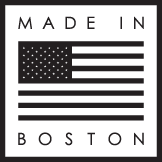 Collection creates a artistic, abstract composition. 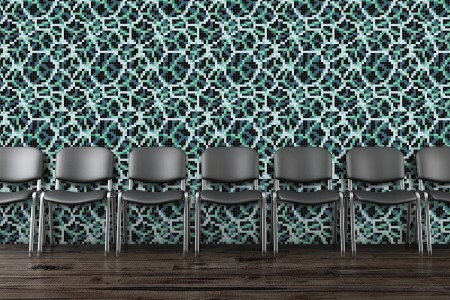 The ethereal turquoise color palette suits any space, especially a tranquil spa or poolscape.